At The Treasury on The Plaza, memories are born and dreams come true. 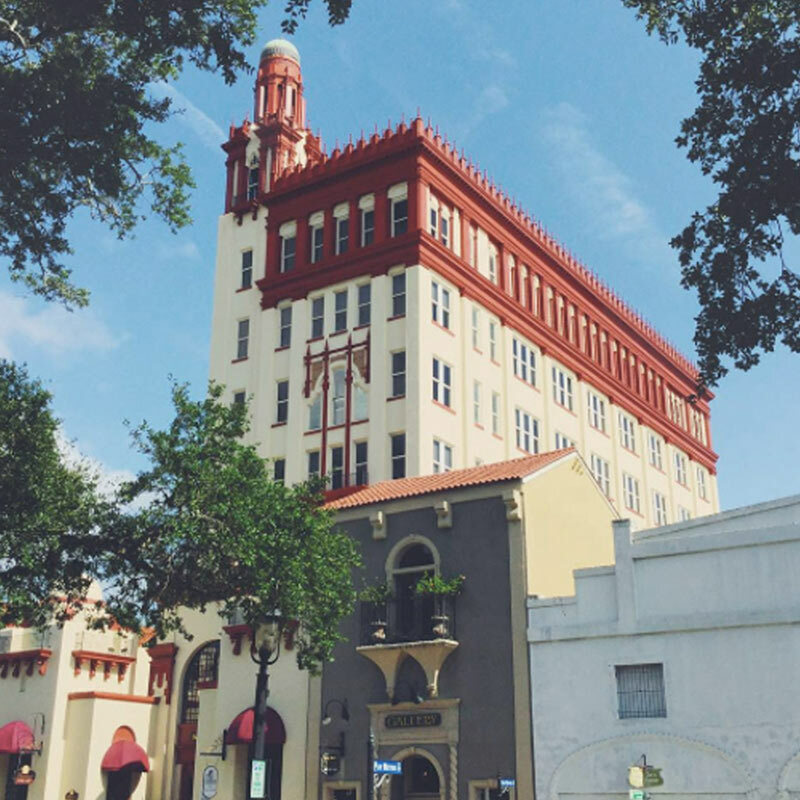 Built in 1927, The Treasury was originally constructed as a grand bank in the heart of downtown St. Augustine. Today, it remains standing as the city's first and only skyscraper. 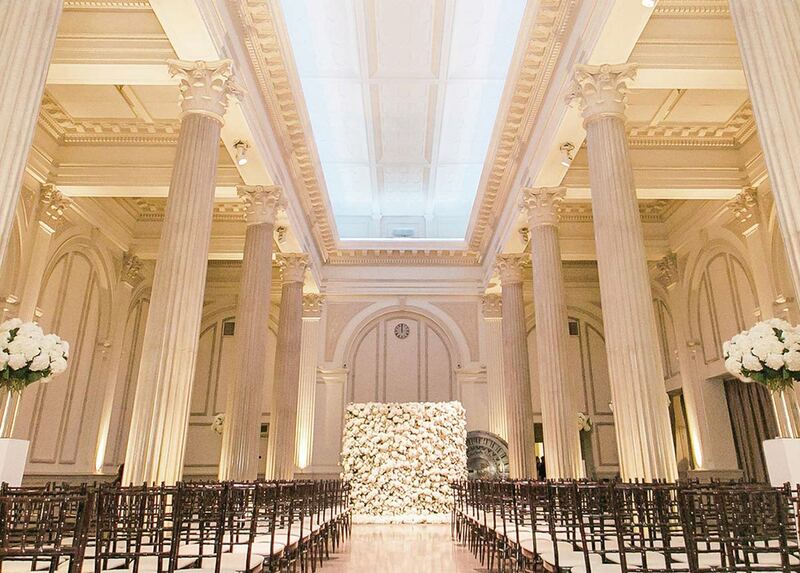 Recently restored and reimagined as a venue for weddings and private events, this sophisticated setting combines elegant historical architecture with modern luxury. 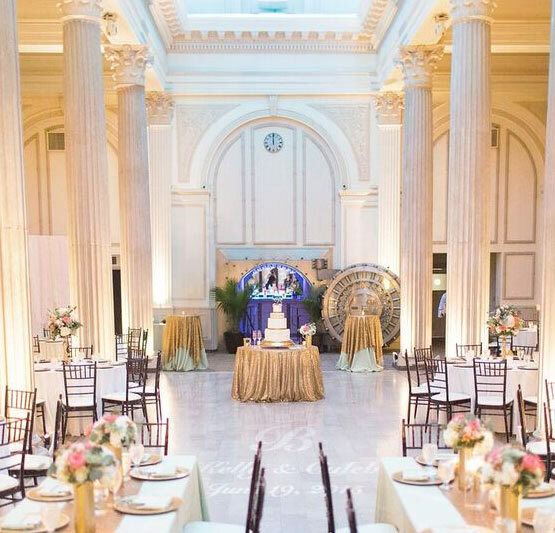 The Treasury's Grande Ballroom features original marble columns, stunning decorative details, and a Vault Bar inside the original bank safe. 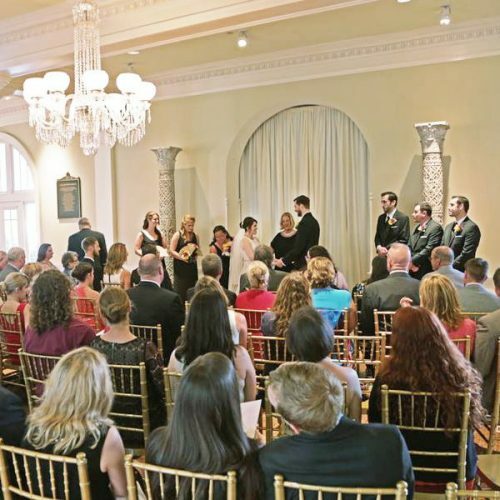 Looking for a unique St. Augustine wedding venue or event space? Look no further than The Treasury on The Plaza. 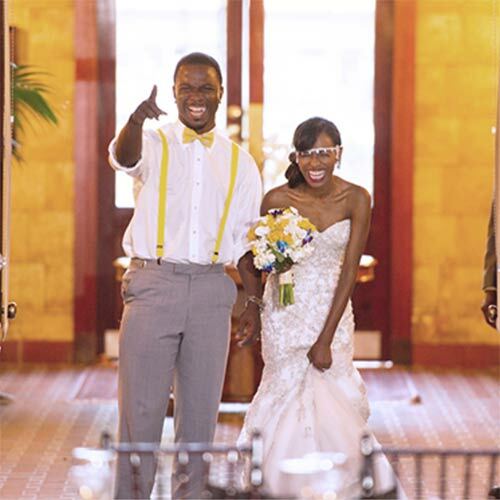 The Lightner Museum is renowned throughout Northeast Florida as a premier venue for weddings and celebrations. 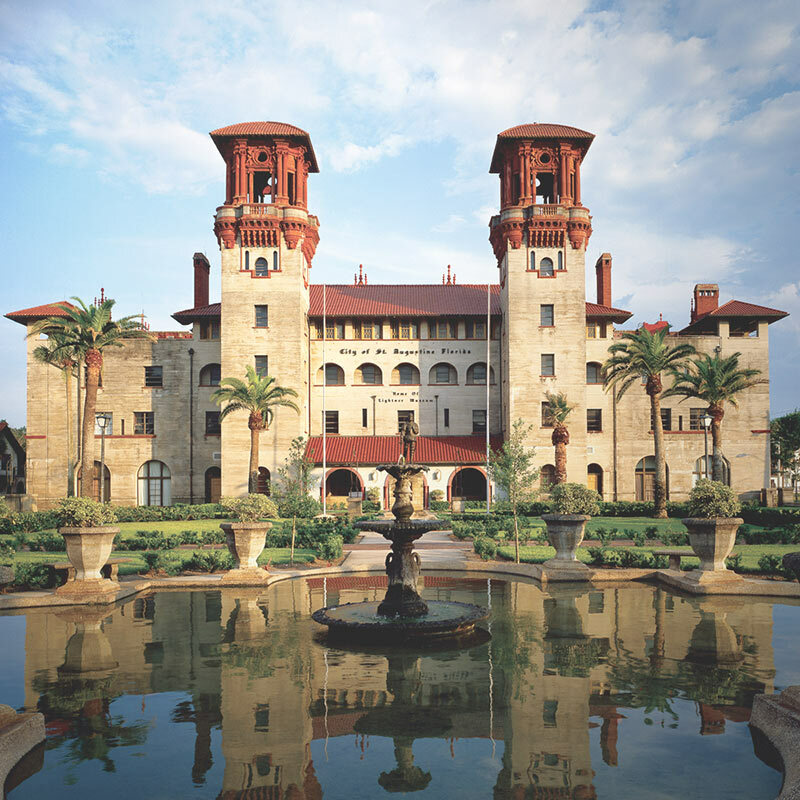 Built by Henry Flagler in 1888 as an entertainment center for the opulent Ponce De Leon Hotel, it once housed the world's largest indoor swimming pool. The beautifully restored Historic Pool and Mezzanine features a lofty wood beam ceiling, magnificent twin staircases, and multiple levels of space for dining and entertainment. The property also includes a large outdoor terrace, exquisite Grand Lobby, and lush courtyards. 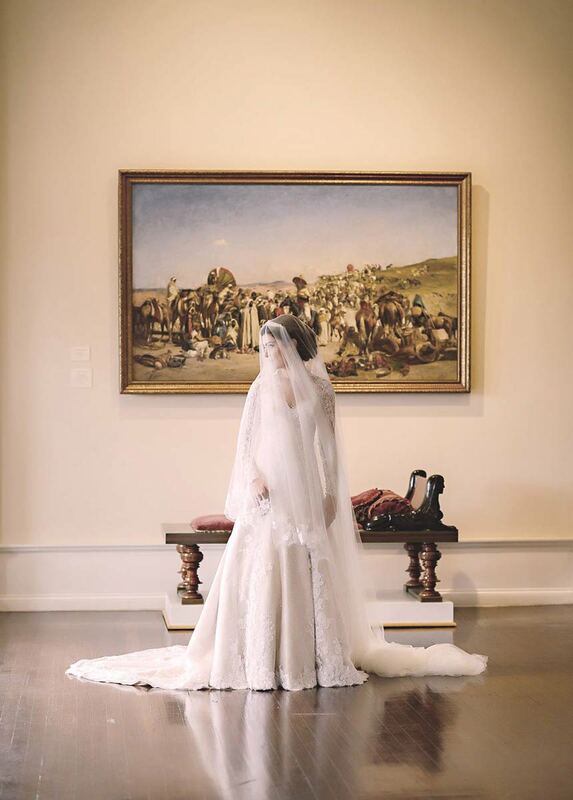 For those who appreciate the art, culture, and history of St. Augustine, the Lightner Museum makes the perfect venue for your wedding or special event. 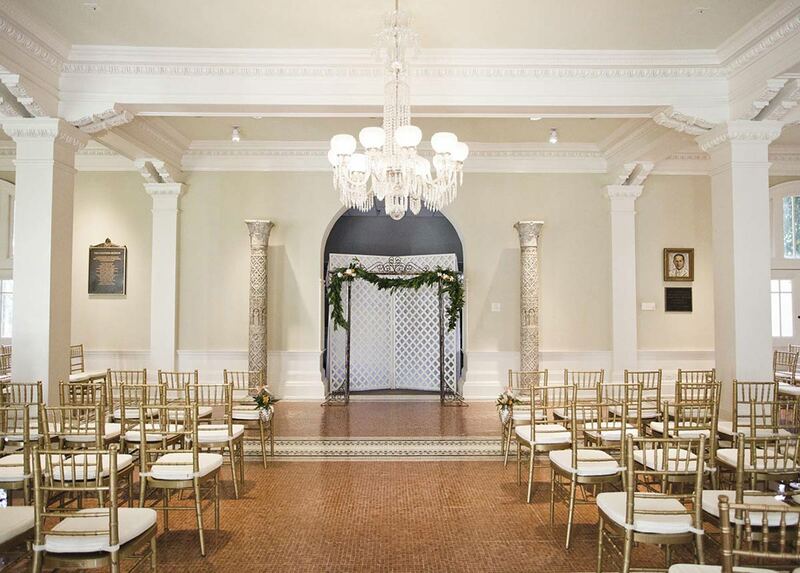 At The Treasury Venue Collection, we are proud to represent two of the most sought after special event and wedding venues in Florida — The Treasury on The Plaza and the Lightner Museum. 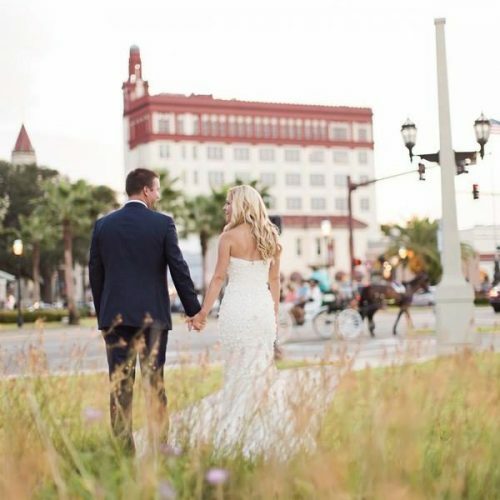 Located in the heart of downtown St. Augustine’s historic district, The Treasury on The Plaza and Lightner Museum stand out as two of the most romantic and memorable architectural landmarks. Great care has been taken to restore and transform these buildings into exquisite venues for wedding ceremonies, wedding receptions, and other special events. 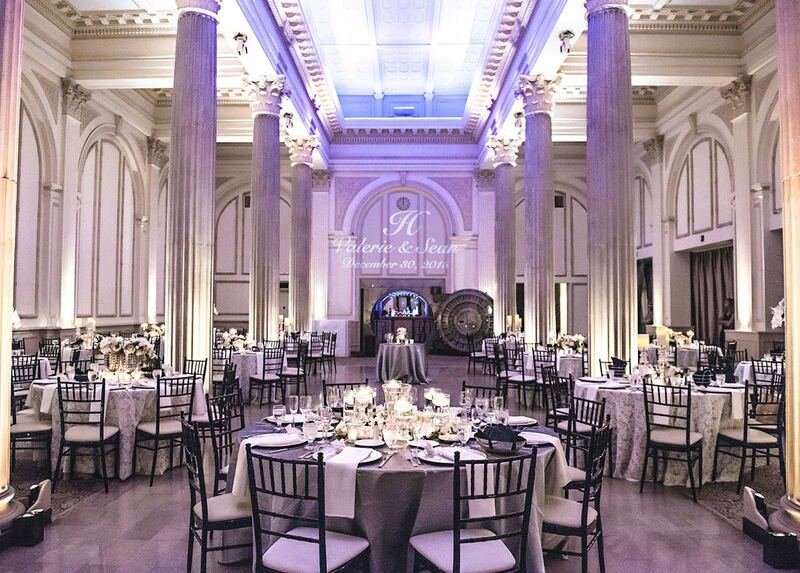 At The Treasury Venue Collection, we celebrate the history and legacy of these properties, while also striving to introduce modern amenities and unparalleled service that add a level of luxury and sophistication that is unmatched in our area. 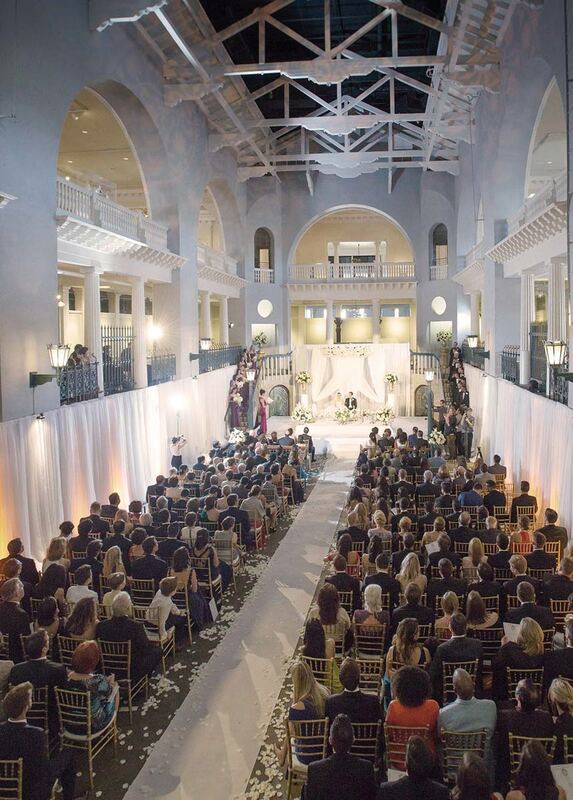 Celebrations at our St. Augustine wedding venues are truly unique and unforgettable events. At The Treasury on The Plaza, you can sip cocktails inside a 1927 bank vault that has been transformed into a bar, reminiscent of a swanky speakeasy. 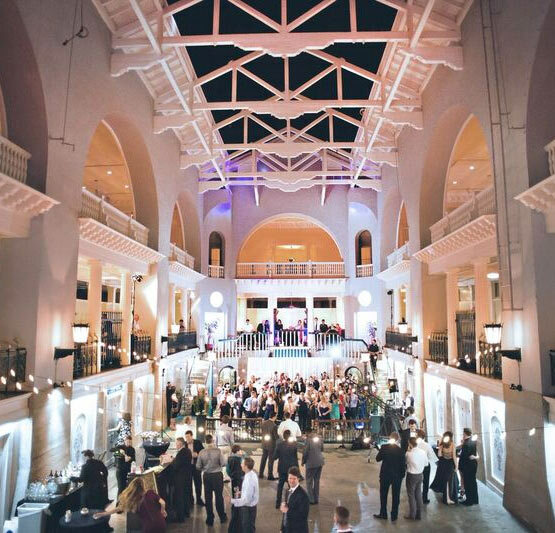 At the Lightner Museum, you can dance the night away inside a space that was once the world’s largest indoor swimming pool. We invite you to share with us your dream for the perfect wedding or special occasion, and we look forward to creating lasting memories for you and your loved ones! Receive packages, availability, and pricing within 24 hours! 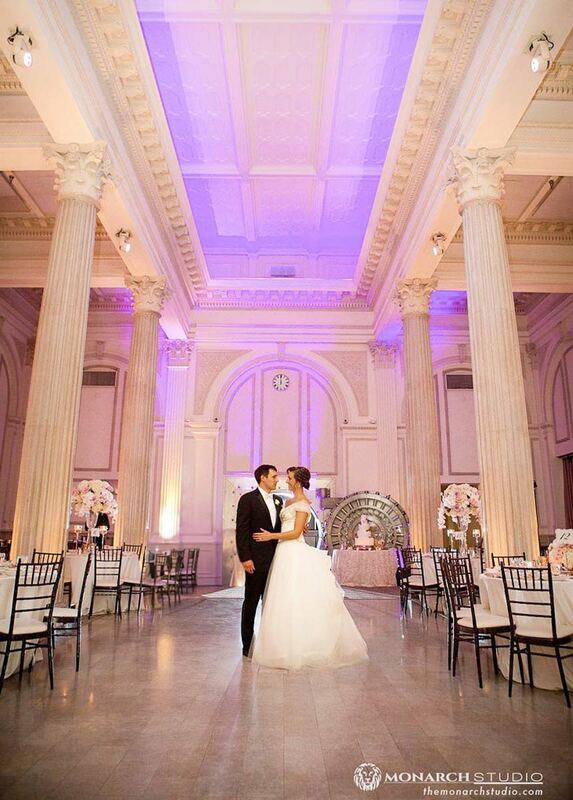 "The Treasury on The Plaza is one of the most beautiful and elegant wedding venues. To this day my family is still talking about our wedding and how beautiful it was. It was the wedding I always dreamed of. Everything was perfect! Thanks for making our day so special!" 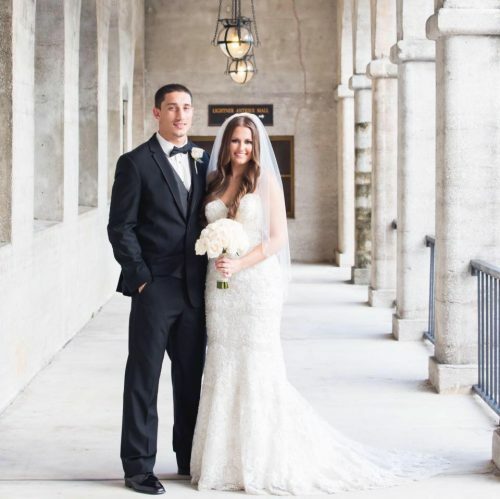 "The Lightner Museum was exactly what we were looking for to accommodate our large formal wedding. It was simply unique and elegant. Everyone involved was so helpful, and willing to go above and beyond for our special day. 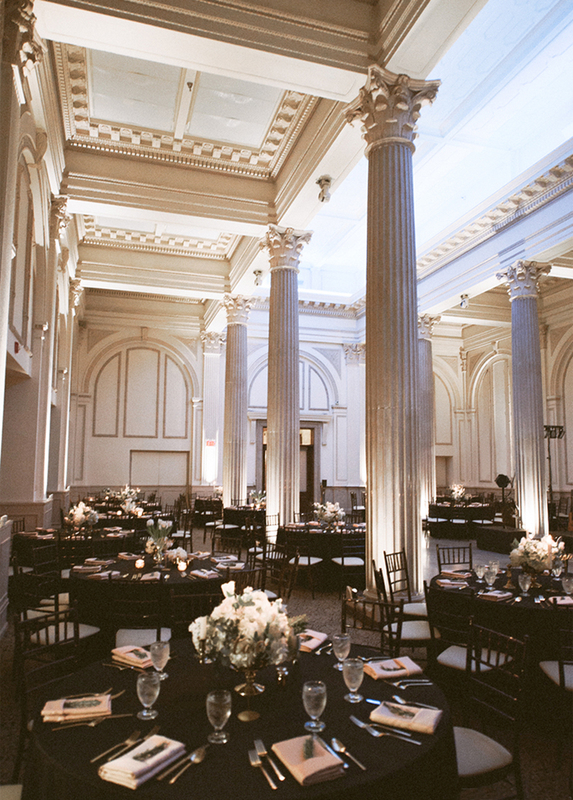 I would recommend this venue to anyone!"